A great companion piece to Ron Chernow’s, Grant, is the 2017 republication of The Personal Memoirs of Ulysses S. Grant, a complete annotated edition of the highly acclaimed memoir edited by John F. Marszalek. 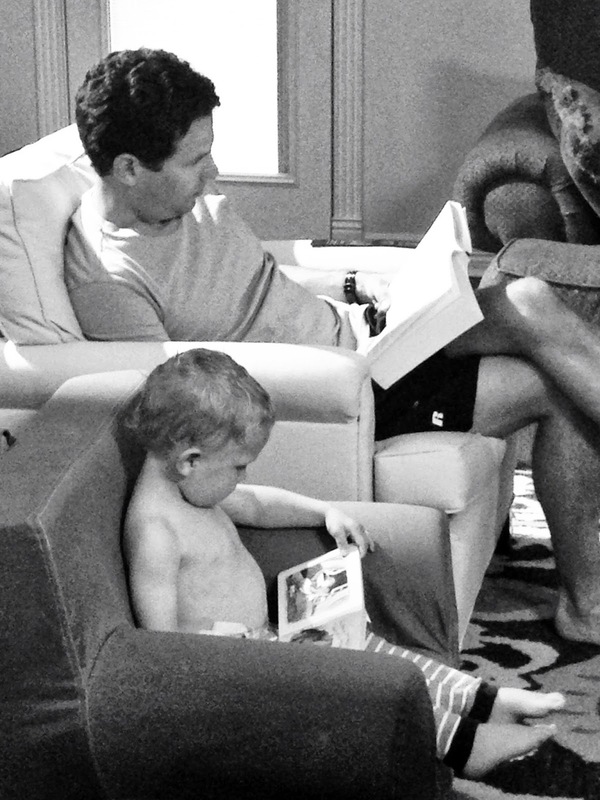 Written in the final months of his life, the story is dry, dense in specifics, yet brief… into the weeds and out again, moving on to the next battle or movement of troops, much like Grant’s approach to leading his armies. 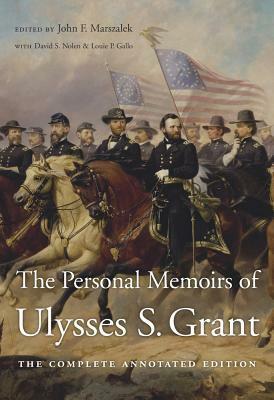 There are moments in the book where Grant shares some personal insight or perspective, usually incidental as would occur in conversation, like the time President Lincoln made a private, yet laugh-out-loud joke to him about a Confederate officer’s oversized overcoat or his haunting reflection 20 years after that the historically horrific nature of the Civil War “should teach us the necessity of avoiding wars in the future.” It’s those moments that keep the pages turning and make Grant’s memoir well worth the time.